Lumia 929 for Verizon is planned by Nokia to be announced later this month. This handset is similar to the earlier leaked Lumia 1520 for AT&T but with a few key differences and is expected to go on sale in November. The difference between them is that lumia 1520 is said to have a massive 6-inch display, the Nokia Lumia 929 will have a comparatively smaller 5-inch display, while Lumia 929 is said to have a 1080p resolution display and a 20 megapixel PureView camera with oversampling functionality, like the lumia 1520. In black, white and possibly in red color, the device will be sold. 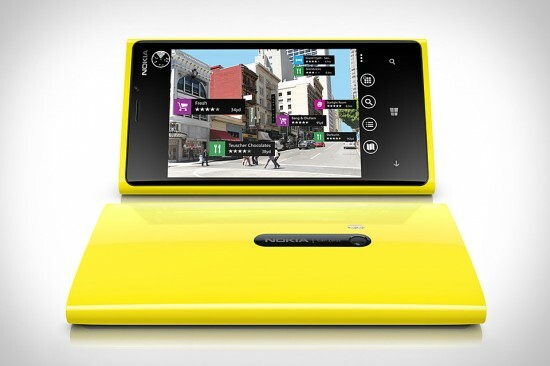 Price is less than Lumia 1520 ($599), of just $500. Meanwhile, the name of the upcoming budget Windows Phone 8 device, known previously as ‘Glee’, has also been revealed by evleaks. 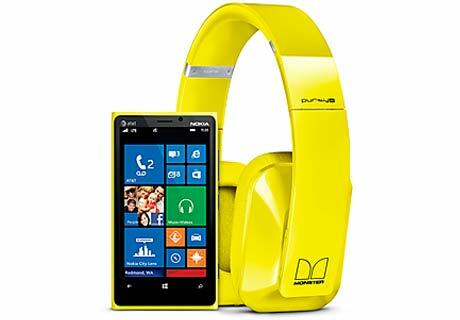 This Lumia 625 device will be one of six new phones that will be announced by Nokia at their 22nd Oct event in Abu Dhabi.